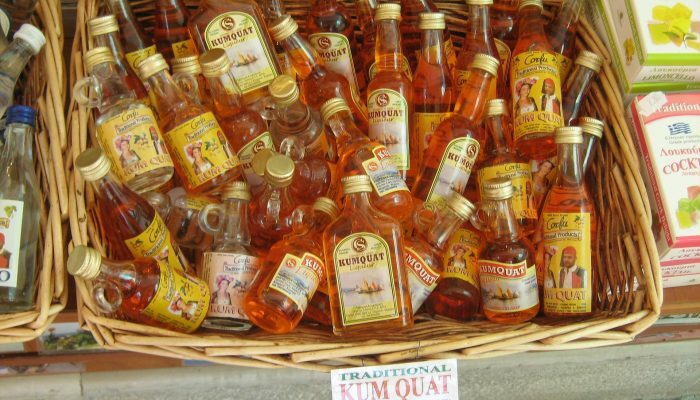 One of the greatest risks every Liquor Store owner faces is the state licensing process. Securing a license and maintaining it are paramount to success. 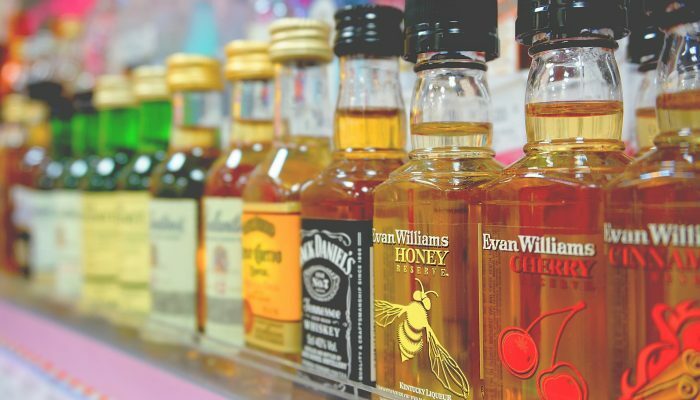 Brilliant’s Liquor point of sale system provides store owners with ID Verification Scanners to eliminate the possibility of human error when typing in erroneous birth dates. The Customer ID functionality also links to the point of sale software system’s Customer Database, making it easy to link to Reward/Loyalty Programs and Wholesale/Special Pricing. No industry generates as many sales in the Mix & Match category as the beer, wine, and spirits industry. Once you begin to fully leverage Brilliant’s advanced data analysis and customized reporting functionality, you will have insight into your market’s buying patterns and be able to prepare Mix & Match marketing campaigns to offer your market more of what it wants, thereby increasing sales and profitability. Brilliant POS simplifies point of sale and provides a vast array of robust tools to grow your business. Best of both worlds. Continue sales when the internet goes down and login from anywhere to access your reporting and data. Train employees in no time how to run transactions and easily manage your back end with a user friendly interface designed to make your life easier. Gain access to a wealth of tools that give your business an advantage. Greater analytics for smarter decision and custom loyalty plans for repeat business. We have taken customer care to another level with your personal dedicated account manager, and 24/7/365 US based support standing by. 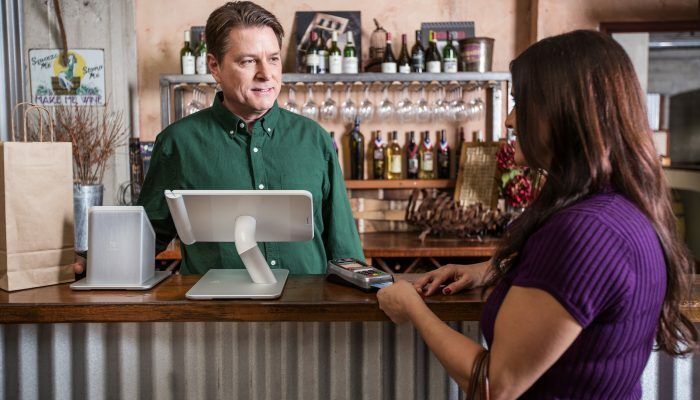 Your customers want to use the payment option of their choice, with Brilliant POS you’ll be able to process credit, debit, contactless, and EBT payments. Our software works with the leading business apps in e-commerce, accounting, marketing, staff management and more. No need to be limited. 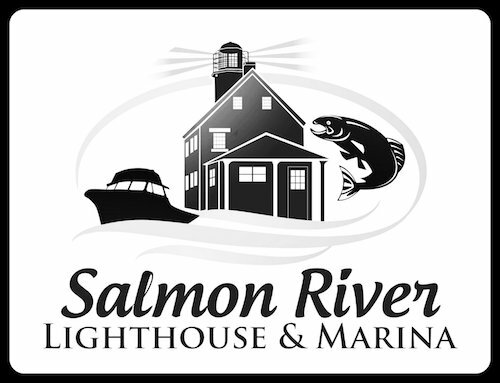 We purchased the Salmon River Lighthouse & Marina in Port Ontario, NY. 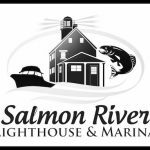 Our operation includes cabin rentals, rental of the Lighthouse residence, sale of gas & diesel and a convenience store operation. One of our biggest concerns was finding the best Point of Sale system to run our convenience store. After a great deal of research and many phone conversations with various entities, we decided on the Brilliant POS primarily because the online live demonstration of the system convinced us the system would meet all of our needs and would be easy to learn. We have had our system for four years now and truly love it! It is very user friendly and allows us to run our convenience store efficiently and effectively. Our sales rep has been very responsive when we have had questions -even AFTER we purchased the Brilliant POS. We would recommend Brilliant POS to other similar retail operations! 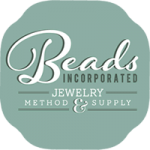 Working with Brilliant POS has been the best choice we could have made for Beads, Inc. From the very beginning, we explained our concerns about transitioning from our current provider and our outdated terminal, and they addressed all of our needs. 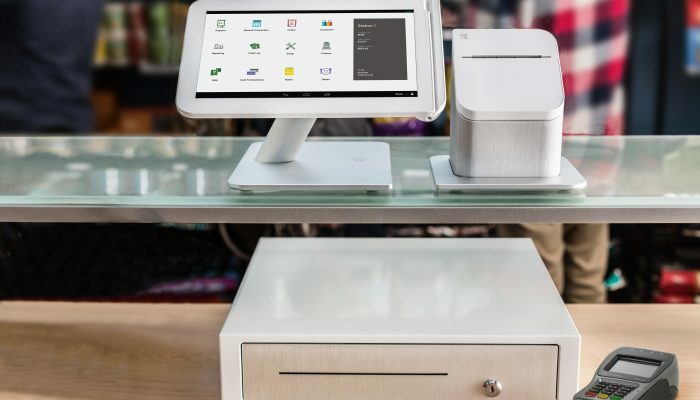 We wanted to give our customers and our staff a better point-of-sale experience, but never imagined all of the added benefits that could come with our Clover. They even looked at the rates that we were paying and made sure that we were getting the very best deal on our processing. 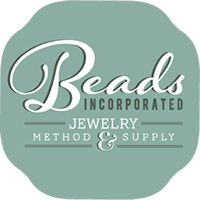 Their attention to detail, service and customer satisfaction was fantastic and made the process easy. Almost 2 years later, and we cannot recommend Brilliant POS and Clover enough to other small businesses. You Can't Beat Free, Request Your Customized Quote Today!